Don’t get me wrong I knew the boys would just love Beaches Turks & Caicos Resort Villages & Spa, but I never anticipated just how much. 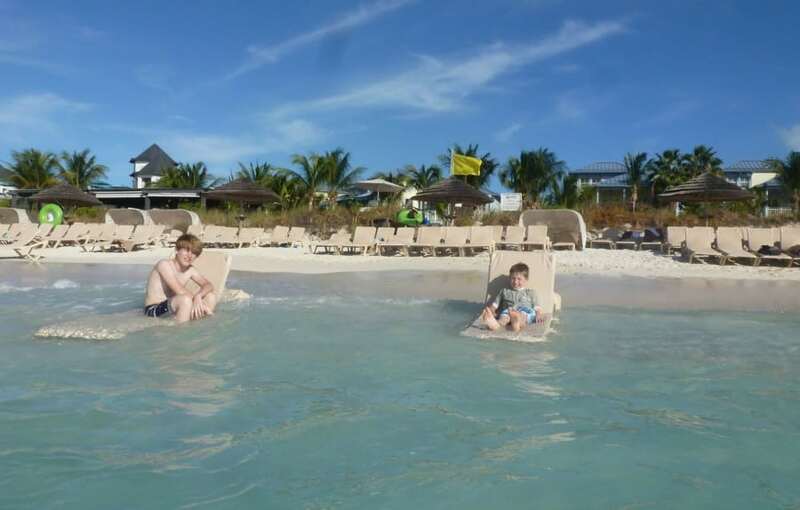 One thing we learnt during our wonderful stay at Beaches Turks & Caicos Resort Villages & Spa is however long you stay; it is just not long enough. And for kids it really is paradise, but the kind of paradise that is perfect for parents. 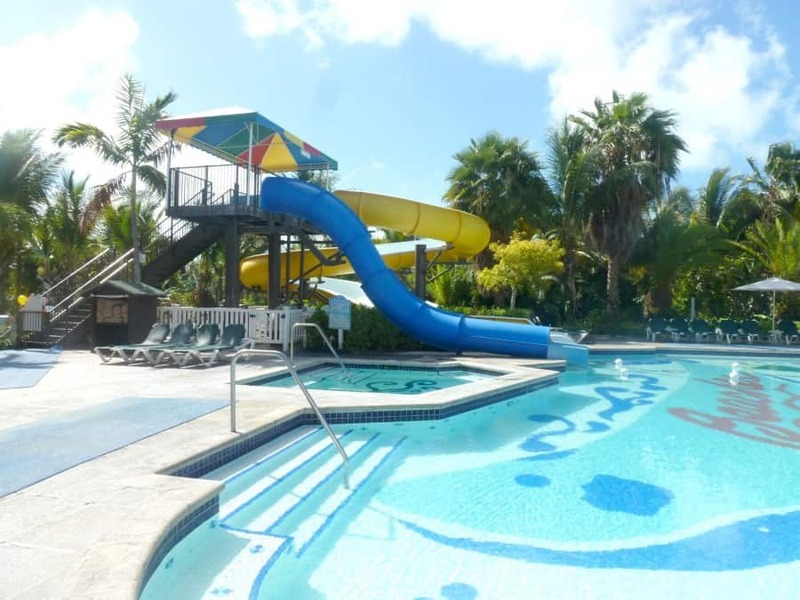 Beaches Turks & Caicos Resort Villages & Spa get it so so right on every level. 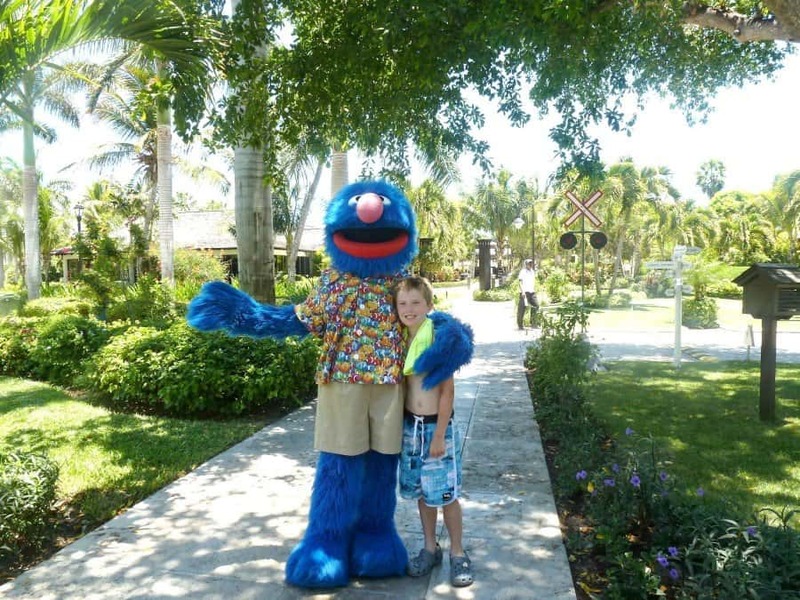 Yes, there are kids there, but the resort has an absolutely seamless kids programme, kids and teens are so engaged in exciting and fun activities that you actually have to bribe your own children to spend time with you. 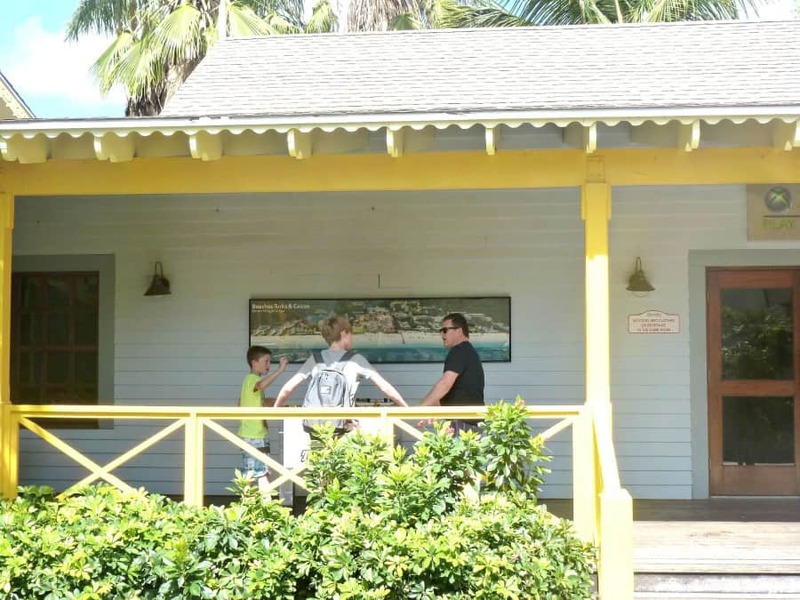 We really do need to go back to experience the full kids offering, but in our whirlwind visit and tour we tried to experience as much as we could and trust me the boys did their very best to get in as much as possible. 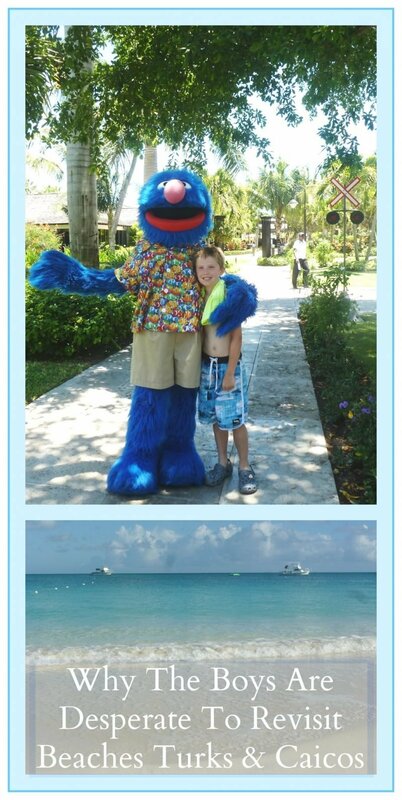 So here’s what they loved about Beaches Turks & Caicos Resort Villages & Spa. The Beach, we have not done a beach holiday since Joe was born, we have always been off exploring somewhere in a quest to keep the boys busy and occupied. Wow I got this so wrong as it seems all they want to do is spend time on a beach. 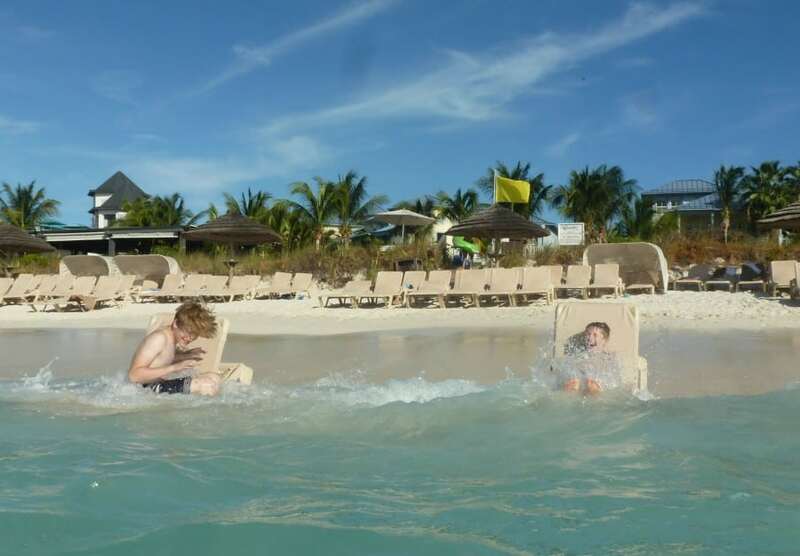 They loved the warm Caribbean Sea and got so much pleasure running in and out of the waves. At one stage they dragged their loungers into the sea and spent ages laughing as the waves came in and hit them. Chris and I just watched on in amazement as our boys took such pleasure in something so simple and beautiful. Now I have to say I am more of a pool kind of girl but I can see this pair just love the beach, one day we literally had to drag them off so they could eat. The kids pools are like no kids pools we have ever seen on a holiday resort, Pirate Island Water Park is just vast. I just wish I had taken a photo of Joe’s face when he saw it for the very first time. There are so many sizes of water slides for all ages, and the most amazing lazy river, that I actually spent some time floating round. 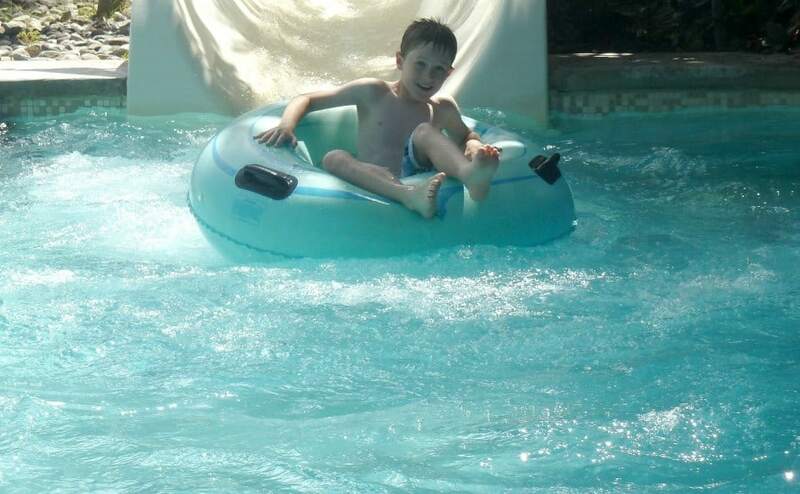 The beauty of the Pirate Island Water Park is that it has lots of surrounding areas for us parents to chill whilst our little angels enjoy all the fun. 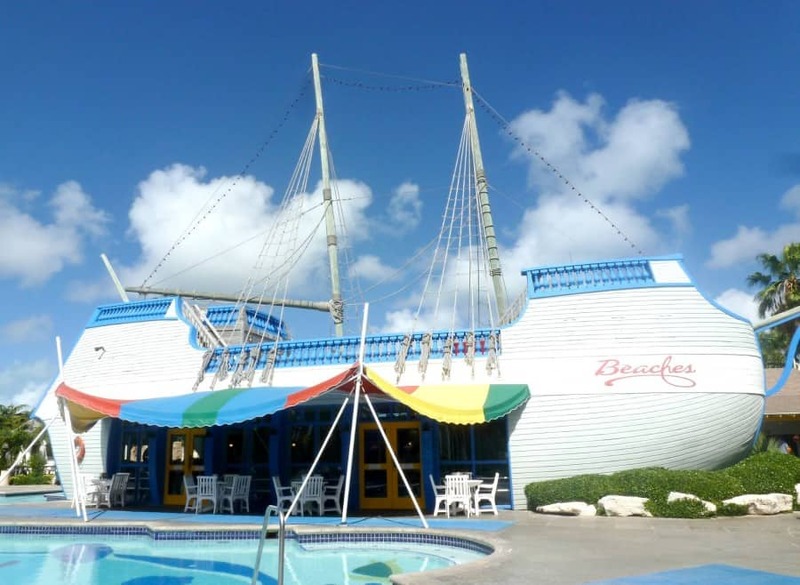 They even have a huge galleon that hosts Bobby Dee’s a cool 1950’s American Diner and dedicated kids swim up pool bar. It really is such a cool area, Joe was just in his element he felt so grown up hanging out here. For recreation (and trust me this is another area we had to drag the boys out of) there is a village that consists of an X Box Lounge, Scratch DJ academy and Trench Town. 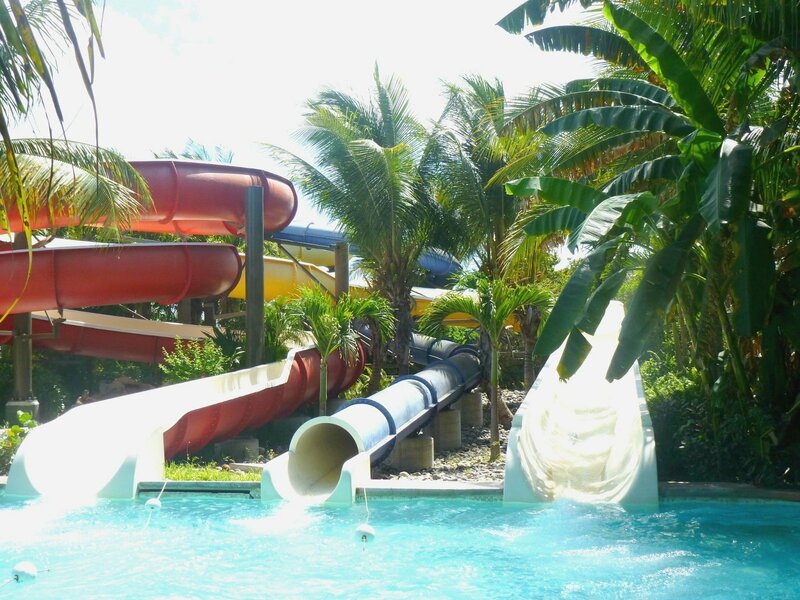 These are all located very near to the pool complex and are perfect for kids to cool off in the hot afternoon sun. Teens and Tween can learn to scratch and mix music, or just enjoy a game of foosball, air hockey, basketball or enjoy some time in playing X Box. 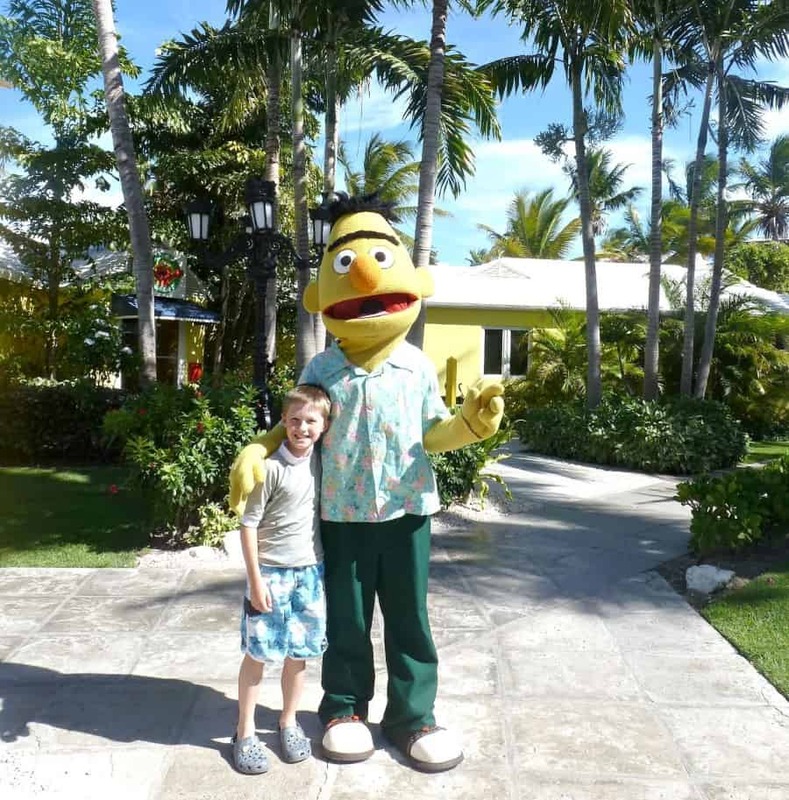 Beaches Turks & Caicos Resort Villages & Spa offers just so much for the family from extensive water sports, land-sports, nightly entertainment show I could go on. 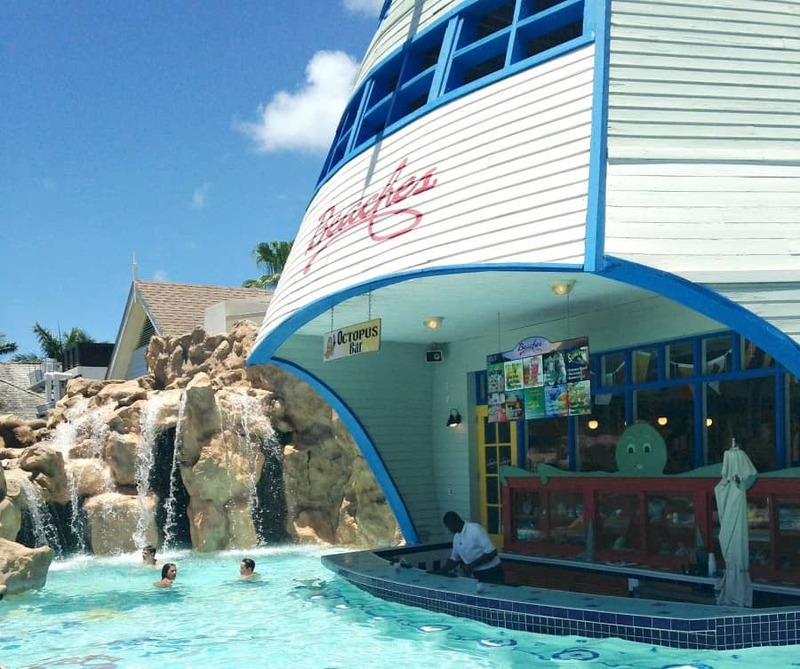 The wonderful thing is you get a nightly newsletter telling you what is on and where, you could never ever get bored at Beaches Turks & Caicos. And that is why the Christie boys are desperate to return. In fact they have a long list of activities and sports they want to try.